In accordance with the By-laws of this organization, Article I, the APAS Nominating Committee is now accepting nominations for the elected officers of APAS, particularly the positions of Chair, 1st Vice Chair, 2nd Vice Chair, Secretary, and Treasurer. 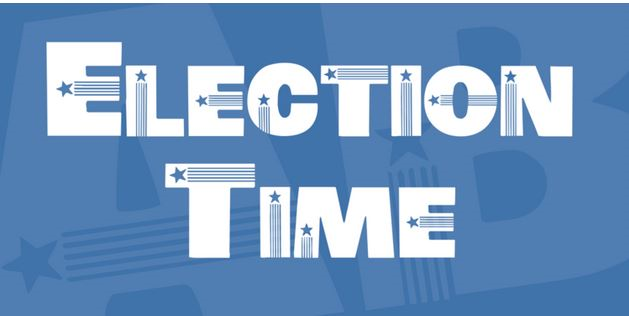 The election will be held on Saturday, November 3, 2018 at the APAS General Membership Meeting. The closing date for accepting nominations is October 4, 2018. 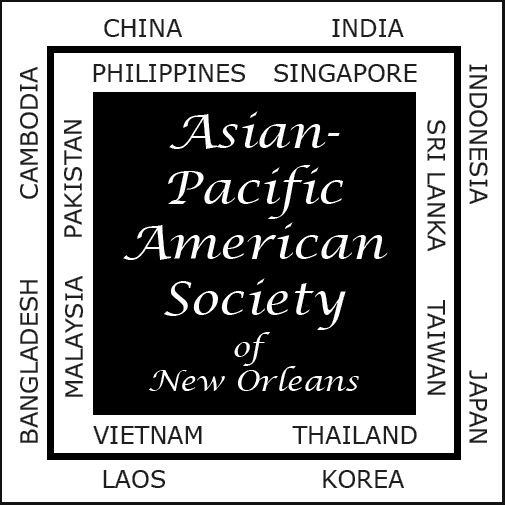 The job descriptions of these five positions can be found in the APAS Constitution, Article IV, Sections 2 and 5, which can be found on the APAS website, www.apasnola.com under the tab "About Us". Persons eligible for office must be a member in good standing as of April 15, 2018, and must consent to serve. This is a two-year term. Each person seeking office must be proposed (recommended) by three (3) APAS members in good standing. These recommendations should be in writing with reasons for supporting the candidate. A form for submitting a nomination is attached below. It can also be viewed and downloaded by going to this link 2018 Nomination of Officers Form. A candidate for office must provide a curriculum vitae or resume stating his or her qualifications including his or her vision for the future of APAS. The information form on the back of the nomination form can be used in place of a resume or curriculum vitae. Nomination Forms, information sheets, resumes and curricula vitae must be sent to the Nominating Committee by e-mail to Lance Harwell, chair of the Nominating Committee at lance@staines-eppling.com or by regular mail to APAS, P.O. Box 1978, Metairie, La. 70004 to be received no later than October 4, 2018. The Nominating Committee respectfully requests that all APAS members consider serving this special community by standing for election to a position. Good luck to everyone.